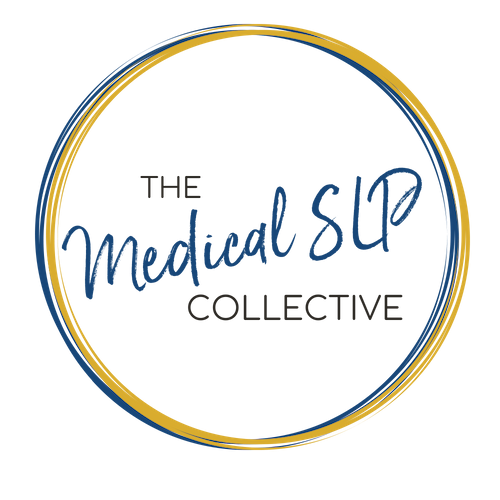 Tune in as we discuss the roadblocks that both acute care *AND* SNF SLPs face, and how we can build that bridge to boost continuity of care with special guest Brenda Arend, M.A., CCC-SLP. Have you asked yourself ANY of these questions? Do you find yourself extremely frustrated with the lack of continuity in care? Well sometimes (most times) there are many other moving parts. Brenda Arend, MA, CCC- SLP attended Washington State University. She has almost 30 years of experience working in a wide variety of settings with both pediatrics and adults. She was a member and panel chair of the Western Institutional Review Board (WIRB) for 12 years. Currently, she works in the acute care setting at Providence St. Peter Hospital in Olympia, WA and also serves on the hospital ethics board. She is the owner of Puget Sound Swallow Diagnostics, providing mobile FEES services to the greater Puget Sound region of Washington state. Brenda has particular interests in dysphagia, ethics, and end of life care. Download Ep. 024 Show Notes!